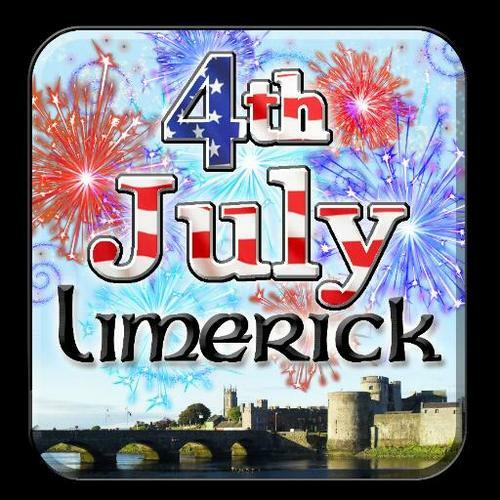 Americans in Ireland during the first week of July may be surprised to learn Ireland celebrates the 4th of July. It seems to largely be a celebration of Americaness, the Irish-American connection, and Americana. When I asked about why one middle age gentleman back in 2005, he told me that it was because Ireland does not celebrate its own Independence Day. He claimed the Republic of Ireland doesn’t celebrate its Independence Day, which would be April 24, because all of Ireland is not yet free. Now, this is obviously a very political statement and while from the outside the reason can be debated, from the inside the fact is they don’t celebrate their Independence Day, but they do celebrate ours. 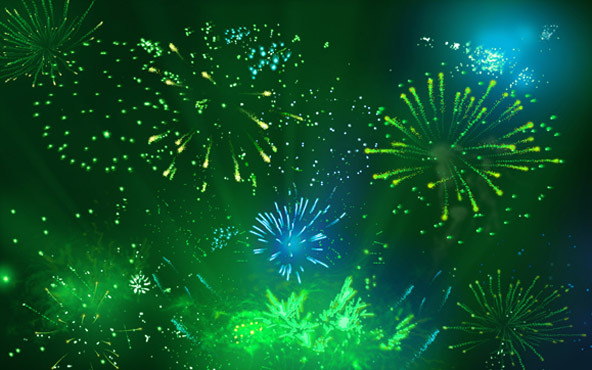 Having been in Ireland for two US Independence Days now, I have to say that the Irish celebration of American Independence feels a lot like the American celebration of St. Patrick’s Day. In some places it is referred to as America Day and it is celebrated with parades, fireworks, festivals, and races. In our immediate area there was a bicycle race and festivals with fireworks in close by cities. By and large, it is an incredibly curious phenomenon for Americans to experience. In someways, it is honestly a bit humbling to have my national identity so succinctly summed up in Milk Shakes, Pizza, Hot Dogs, BBQ, Mark Twain, Fireworks, and Rock-n-Roll Music. At the same time, America Day seems to be a time to acknowledge Ireland’s strong connection to Ireland. Famous Americans of Irish descent such as JFK. As an American descended from people who left Ireland in some of the earliest waves of the Irish diaspora, this celebration definitely offers a curious moment of solidarity and connection. I thought about the parallel between July 4th celebrations in Ireland and St. Patrick’s Day in America. The relationship between the two countries is complicated – you hit the nail on the head with your comments! Thank you!